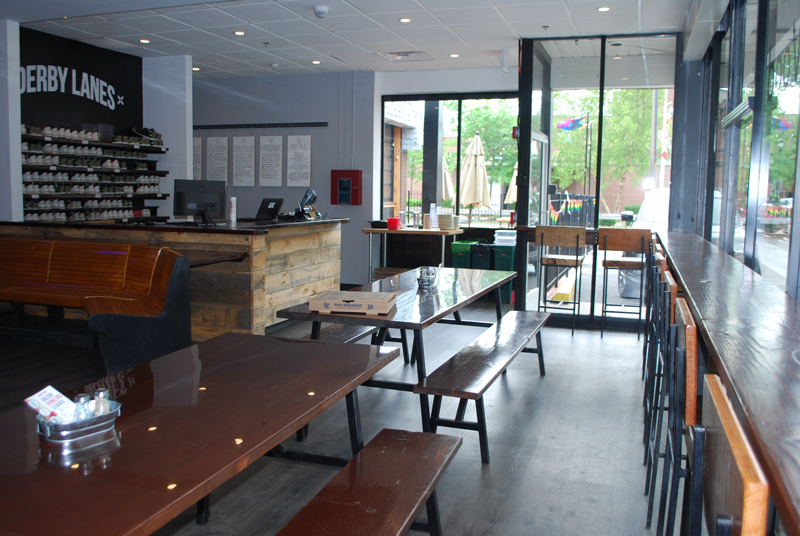 Enjoy wood fired pizza while you bowl in historic downtown Salem, Ma. 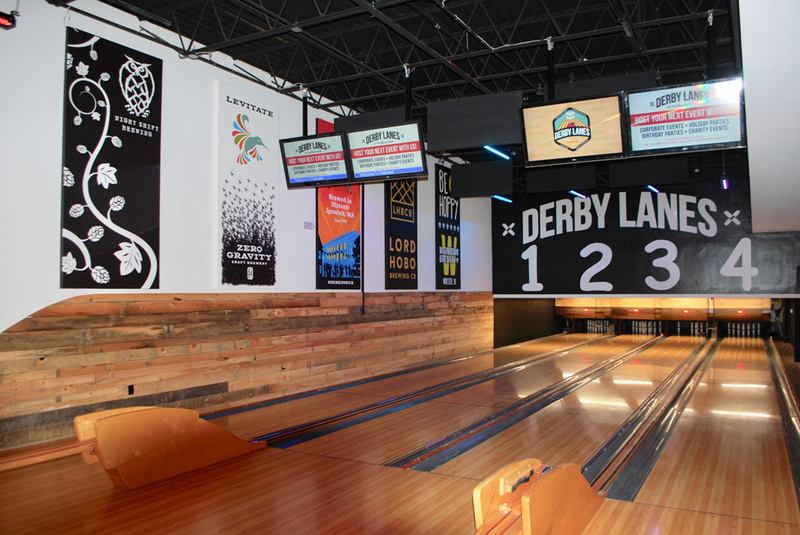 Derby Lanes at Flatbread Company is Salem's premier bowling alley. 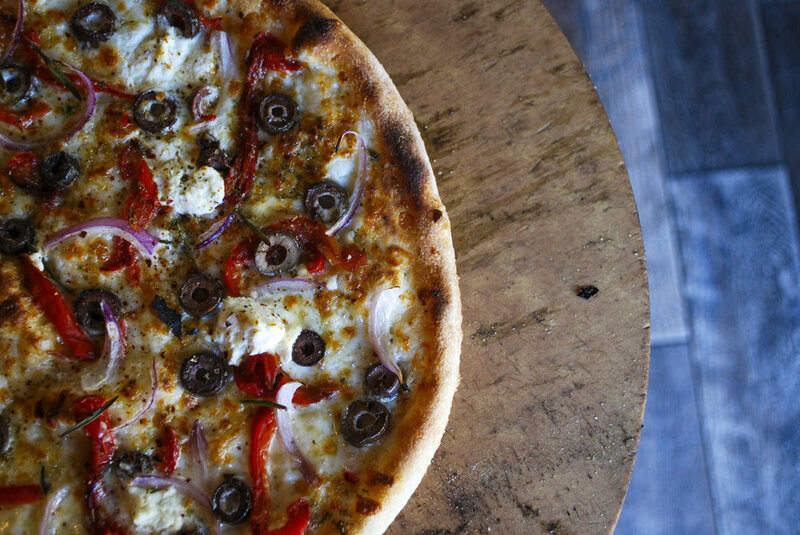 Come enjoy our famous wood fired pizza while you play a couple of strings. 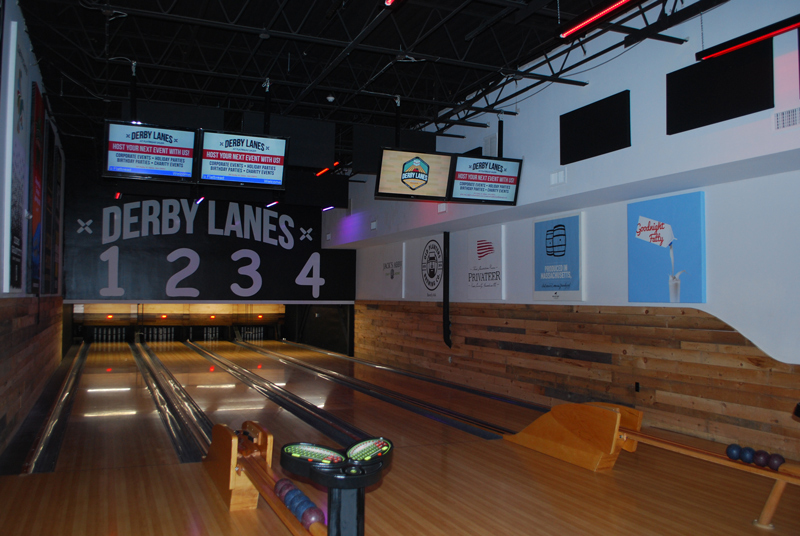 Derby Lanes is the perfect place for a night out with family and friends, or to host your next corporate event or holiday party. 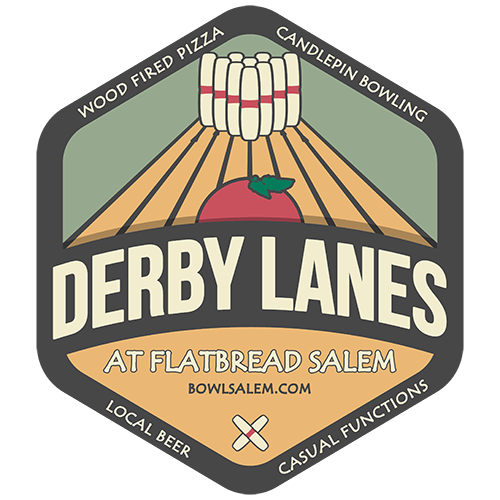 Contact us to learn more about booking your next event with Derby Lanes at Flatbread Salem! 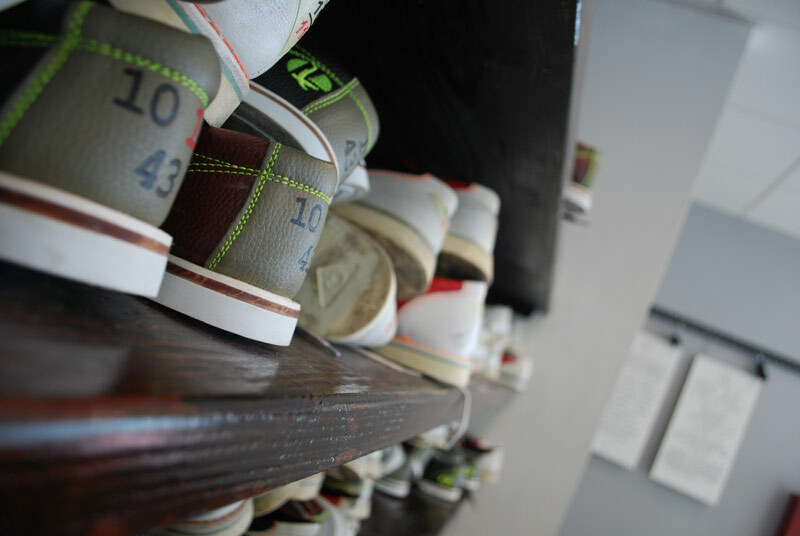 Book Your Bowling Party Now! 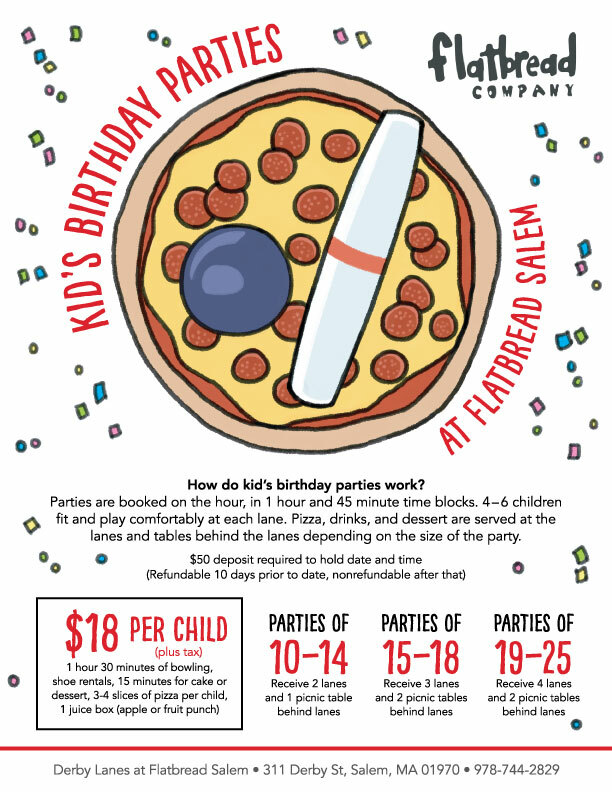 Click to Download our Large Party Function, Kids Birthday Party, & Field trip Pricing Sheet! 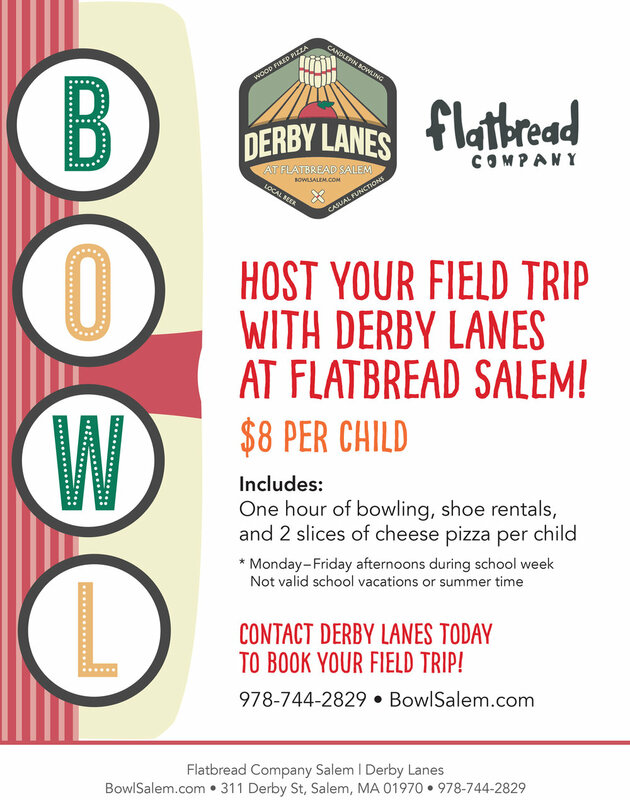 Fill out this form to inquire about having your next event or function at Derby Lanes at Flatbread Company Salem. We will be in touch within 48 Hours! Thank you! We will be in touch within 48 Hours! Looking to book a benefit for your organization? ©2017 Flatbread Company. All Rights Reserved.